MORE Susan Fitch Follow the Prophet Clip Art! Well, I suppose enough choristers asked for some additional prophet artwork so Susan Fitch added a "Follow the Prophet Mini Kit" for sale in her Etsy shop. 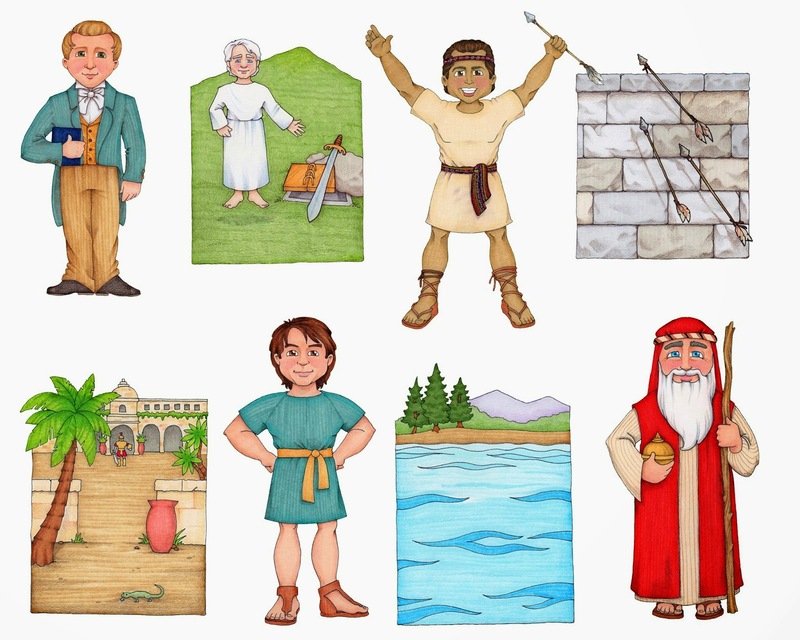 Indcluded in the kit are Joseph Smith, Samuel the Lamanite, Nephi and Lehi. Find details at Susan's website HERE. The artwork correlates to verses found in The Lost Hymns Project found HERE. Find my lesson plan HERE on how I'm planning on using her material.